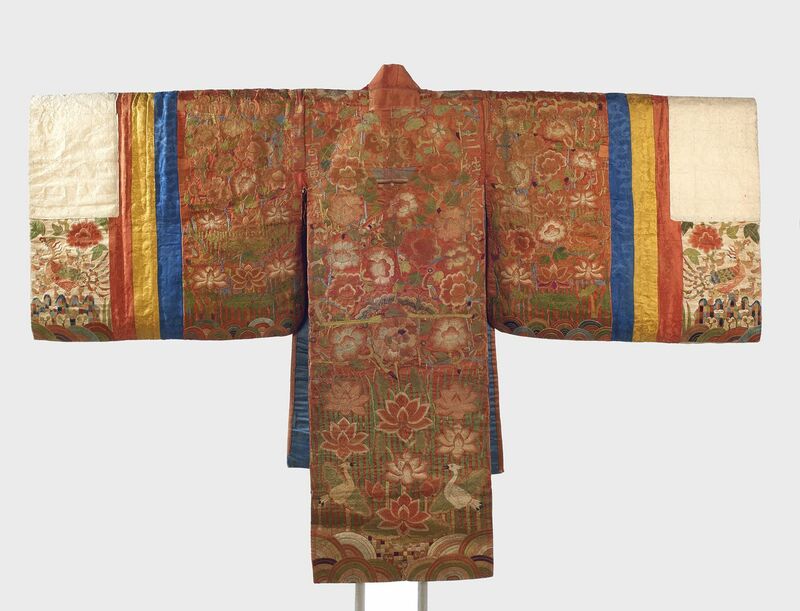 Our pioneering collection of Korean art is one of the largest and most important Korean collections in the United States. A selection returns to view in a new gallery three times the size of the previous space and featuring many treasures never before shown. At the center of this state-of-the-art installation are the luminescent celadon ceramics of the Goryeo dynasty. These include a famed ewer in the shape of a lotus bud widely acknowledged to be the finest Korean ceramic in the Western hemisphere. But the riches of the Brooklyn collection—from golden earrings of the Silla kingdom to vibrant costumes, paintings, and furnishings of the Joseon dynasty—show that the sophistication of Korean art stretches far beyond these celebrated green wares.